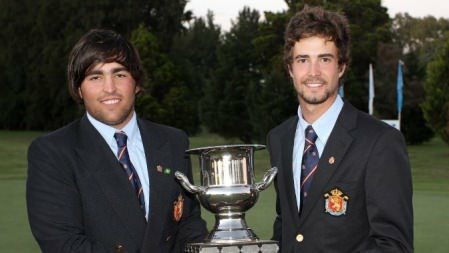 Spain’s Mario Galiano and David Morago lead the team competition by eight shots from Australia on 432 with the Irish pair nine shots adrift alonside South Africa on 441 at Los Largatos. 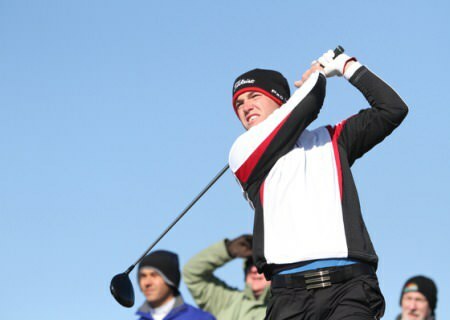 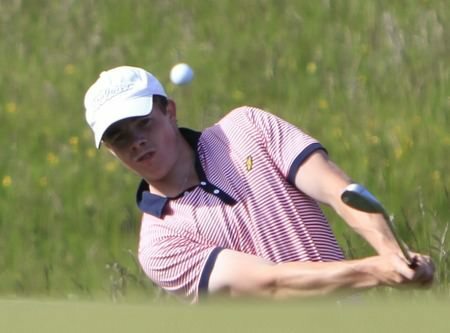 Grehan had five birdies and five bogeys in his 71 to sit alone in ninth place in the individual standings on seven over 220, nine strokes behind leader Nicolai Buchwardt of Denmark. 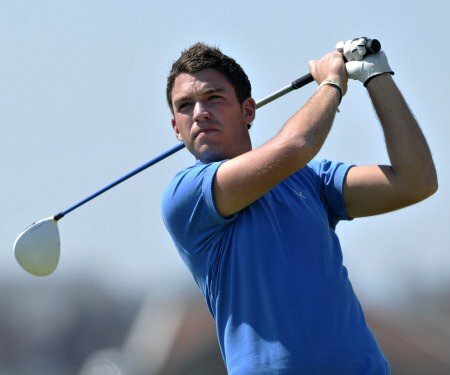 The Dane leads by two strokes from Galiano with McNamara up to joint 10th on eight over 221 after making six birdies in his third round 69.